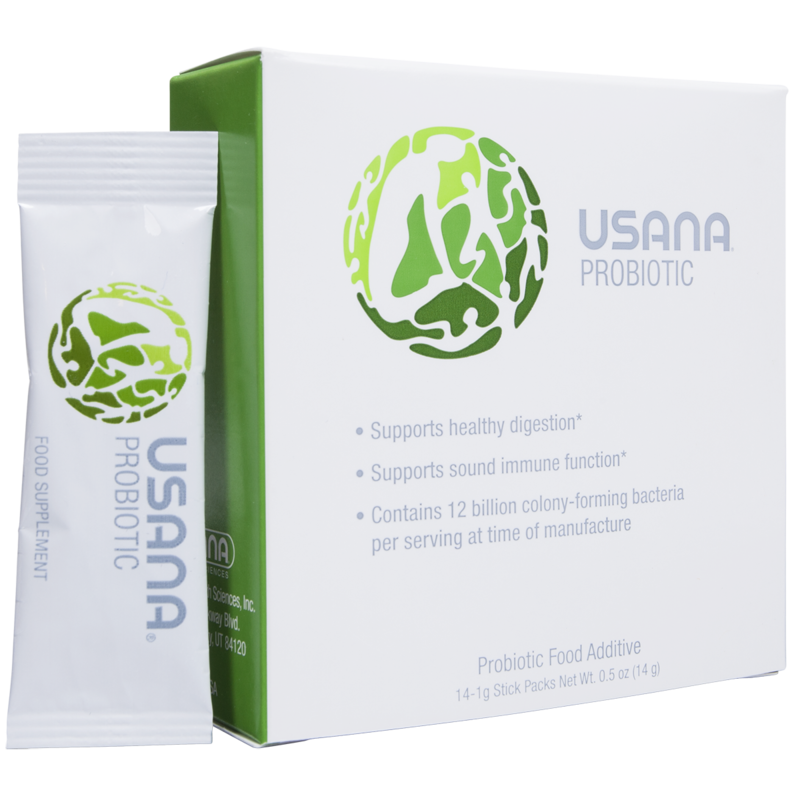 USANA® Probiotic is scientifically designed to support gut health and promote healthy immune function. Dairy free, sugar free in convenient stick packs. 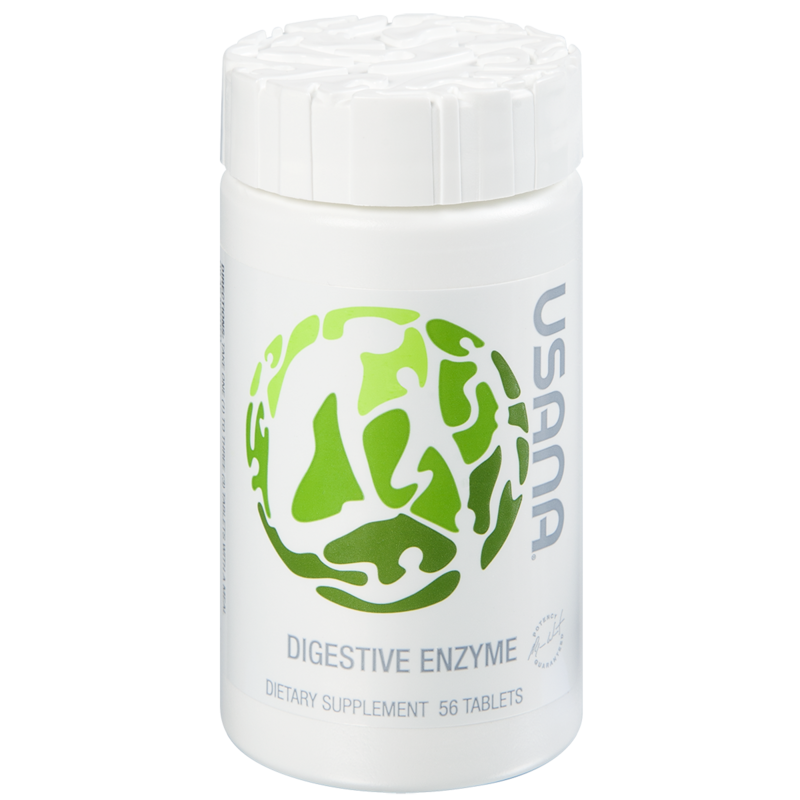 USANA® Probiotic is scientifically designed to improve gut health. Since 60-70% of the immune system is made in the gut, the balance of good bacteria versus bad bacteria is crucial for gut health. 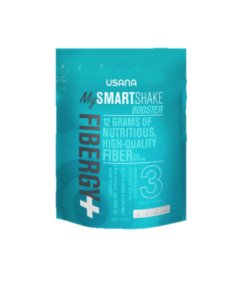 USANA Probiotic is packaged in convenient stick packs that do not require refrigeration. 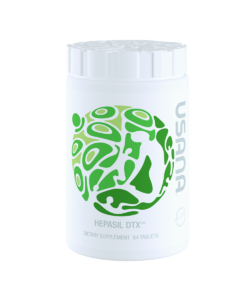 Test drive the USANA Probiotic for a couple of months yourself to experience the health difference! 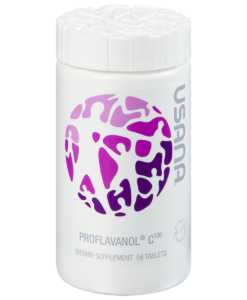 USANA® Probiotic is unlike competing products because it contains Lactobacillus rhamnosus LGG® and Bifidobacterium BB-12®, two strains of specific probiotic bacteria clinically proven to survive the harsh acidic environment of the stomach. 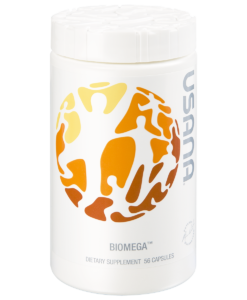 Another advantage of USANA® Probiotic is that its dairy- and sugar-free delivery system ensures that the bacteria will be stable at room temperature for over a year. 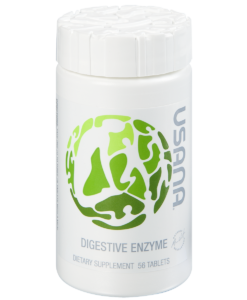 USANA Probiotic is a blend of probiotic bacteria that has been shown to support healthy digestion and sound immune function. * The bacterial strains were carefully selected to survive the harsh environment of the stomach to ensure effective colonization of the GI tract. 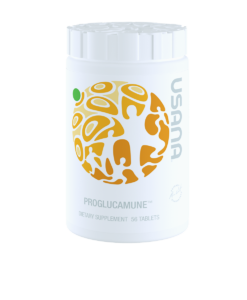 USANA® Probiotic is dairy free, sugar free, and is also guaranteed to remain effective for at least 18 months when stored at room temperature. 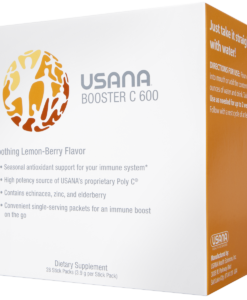 Few probiotic products can make these claims. 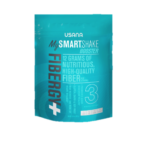 And it is so convenient—you can easily add a stick pack to your favorite MySmartShake™ or Fibergy® Plus. Your gut is host to both beneficial and potentially harmful bacteria. These bacteria, also known as micro ora, may aid healthy digestion. 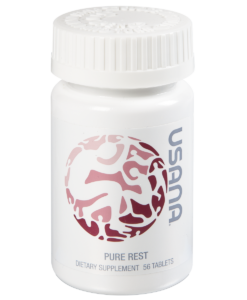 Age, stress, illness, antibiotics and/or certain medicines, poor diet and hydration, lack of rest, and harmful environmental conditions may endanger the fine balance that is needed to support the normal intestinal flora. 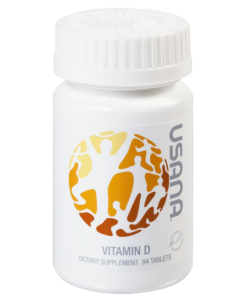 This imbalance can result in the reduction of beneficial bacteria in the gut, which can lead to digestive concerns that may not only be physically uncomfortable but also possibly harmful to your health.